This is where the introductory text will go. It's my change to wax lyrical about the premium courses after a site visitor has completed the free course. Module 1: An Introduction to Life in a Boat. A FREE introduction to living afloat on England's inland waterways. Module 2: Narrowboat terminology. Discover the language of the inland waterways. Module 3: The Downside to Living Afloat. 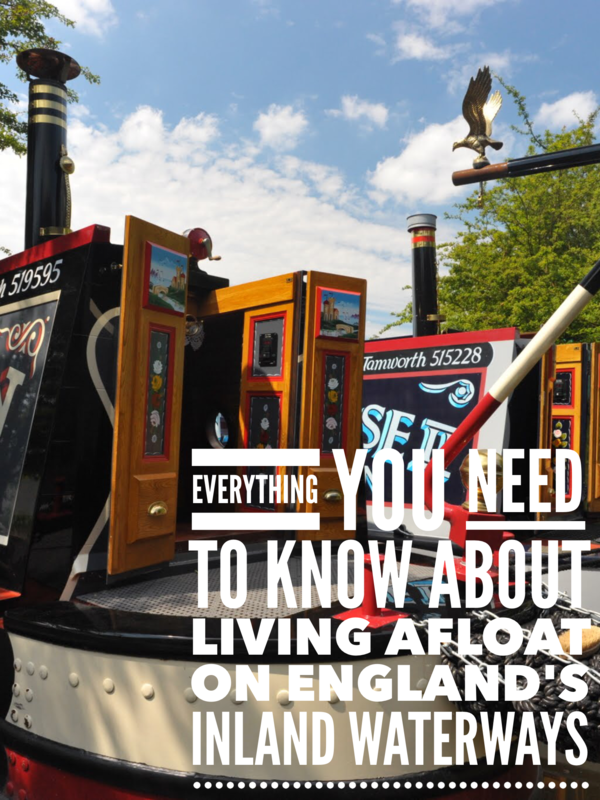 The problems you'll encounter living afloat... and their solutions. 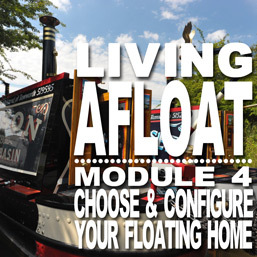 Module 4: Choose and Configure Your Boat. Find the perfect length, style and onboard equipment for your boat. Module 5: Onboard Systems. Learn all about narrowboat plumbing, heating, electrics... It's all here! Module 6: The Cost of Living Afloat. Narrowboats are cheap to live on. Right? Wrong! All the costs are detailed here. Module 7: Buying Your Boat: Make sure that you read this before you part with your hard earned cash! Module 8: Safety & Security. Is living afloat dangerous? Is your boat safe if you leave it for a day or two? Find out in this module. Module 9: Helmsmanship Training. Some very useful boat handling tips and tricks for crews and single handed boaters. Module 11: New Module Here. This module hasn't been written yet. Any ideas? Your floating home needs constant maintenance. Here's what you need to do and when you need to do it.